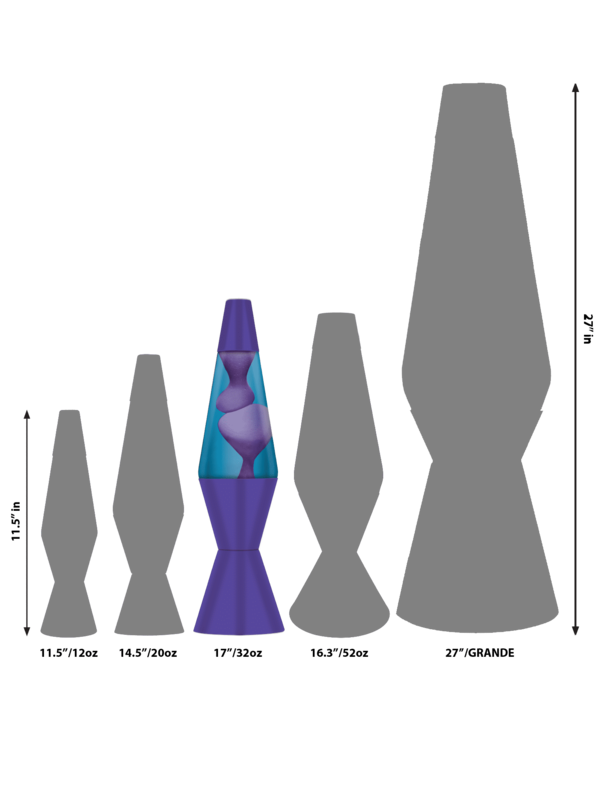 Lavalamp.com Exclusive! ONLY AVAILABLE HERE! 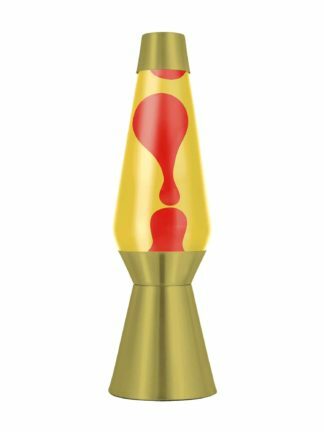 Design your own unique 17” Lava® lamp! Pick the base and globe that reflect your personality. Click on the options below to start designing your lamp. 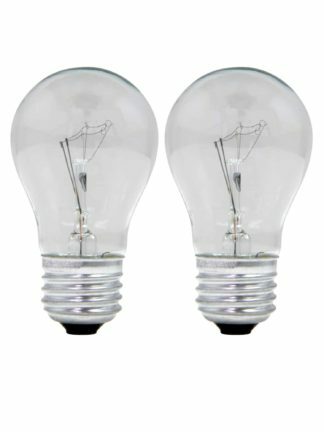 Create a LAVA® lamp that cannot be found in any store! 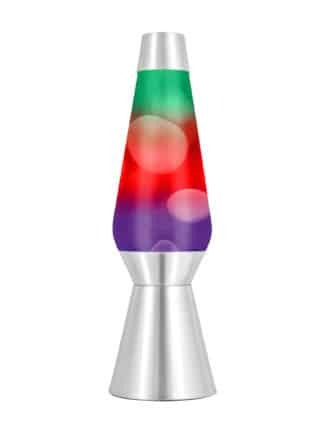 Design your own unique LAVA® lamp – pick the 17” base and 32 oz. globe that reflects your personality for a one-of-a-kind, personalized experience. Choose your favorite colors, team colors or school colors! Pick your company colors and take it to the office for a relaxing vibe during a hectic day. Or create a combinations to match the colors of every room in your house. You can get 2 or 3 bases and globes and switch them around to reflect your mood – it will be like you have double or triple the lamps! With over 182 possible combinations, you are sure to find a ton of great options for your collection. Plus, Custom CoolTM lamps are the perfect gift idea for the LAVA® lamp enthusiast in your life. The possibilities are endless!